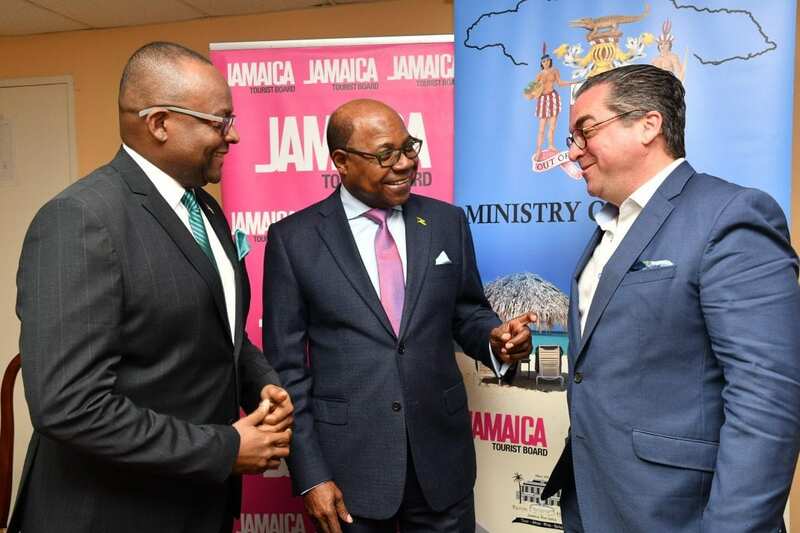 Tourism Minister, Hon Edmund Bartlett says the 37th Caribbean Travel Marketplace (CTM), being hosted in Jamaica later this month, will welcome 140 buyers — the largest number in the event’s history since 2012. “We are excited about these three days of active trading with the larger number of buyers meeting with our suppliers here in the Caribbean and hopefully to drive the Caribbean tourism activities to another level. The projections for growth in the Caribbean is 2.5% with Jamaica and the Dominican Republic leading in terms of expected volume of growth and the CTM is the centre which enable this growth to happen,” said Minister Bartlett. The event is produced by the Caribbean Hotel and Tourist Association (CHTA) and brings together hotel and destination representatives; wholesalers and tour operators; online travel agencies; Meetings, Incentives, Conventions and Exhibitions (MICE) planners; and members of the media for several days of business meetings, including a busy program of thousands of pre-scheduled appointments. For this year’s staging, the Jamaica Hotel and Tourist Association will be integral to coordinating the event with the CHTA. “The truth is that today China is the largest outbound destination in the world. The impact of Chinese tourism to the Caribbean could be a huge game changer. India and China together will represent more than 40% of global tourism by 2030. We are expecting about 20 tour operators and media from China and about 6 from India. This is critical as it will bring in a new dynamic into the marketplace as it is a new demographic,” said Minister Bartlett. Hundreds of regional and local tourism stakeholders are expected to converge at the Montego Bay Convention Centre, to engage with industry peers and promote travel to the region. This will include delegates from at least 24 Caribbean destinations.